A third to a quarter of marriages end in divorce, and approximately 1 million children experience parental separation every year. 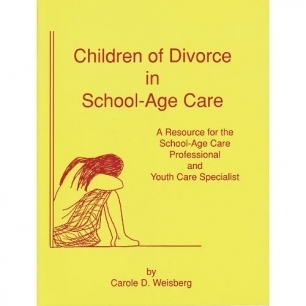 This resource can assist school-age-care providers in understanding and meeting the needs of children and families experiencing divorce and separation. Topics covered include the effects of divorce on families; behavioral red flags and warning signs; and suggestions for written program policies. Shipped by Kaplan Early Learning Company.